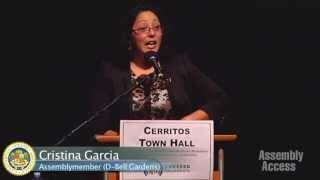 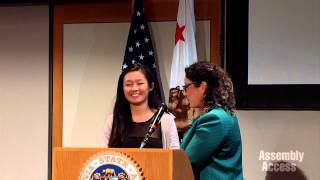 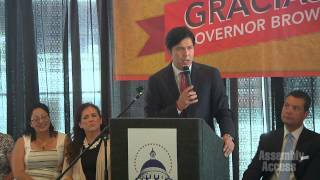 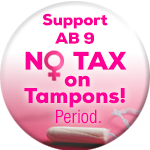 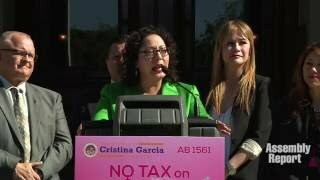 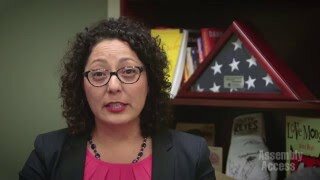 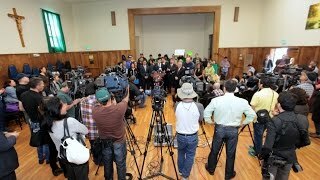 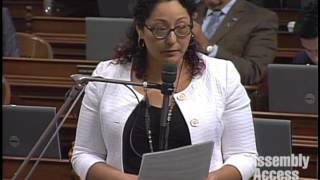 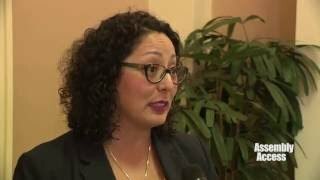 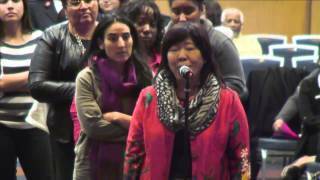 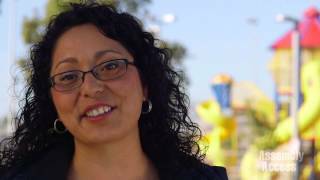 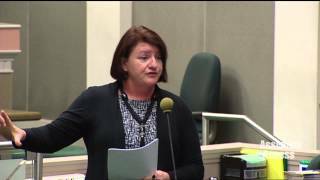 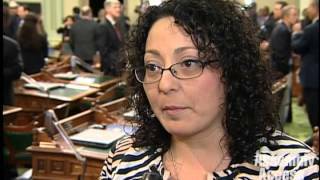 (Sacramento) - Calling for women’s equality throughout the world, the California Legislative Women’s Caucus, led by its Chair Assemblywoman Cristina Garcia (D-Bell Gardens), hosted an International Women’s Day Rally at the State Capitol. 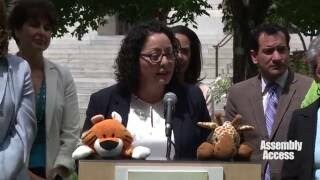 “Throughout history, women have been fearless advocates, intellectuals, athletes and sheroes, and they’ve done this without equal opportunity under the law,” said Assemblywoman Garcia. 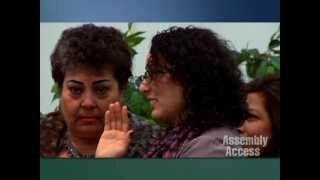 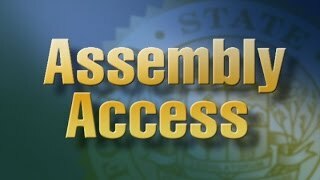 “For instance, nearly 100 years after women earned the right to vote, women still face a persistent pay equity gap compared to their male counterparts.” Here’s more from the rally in this Assembly Access video.